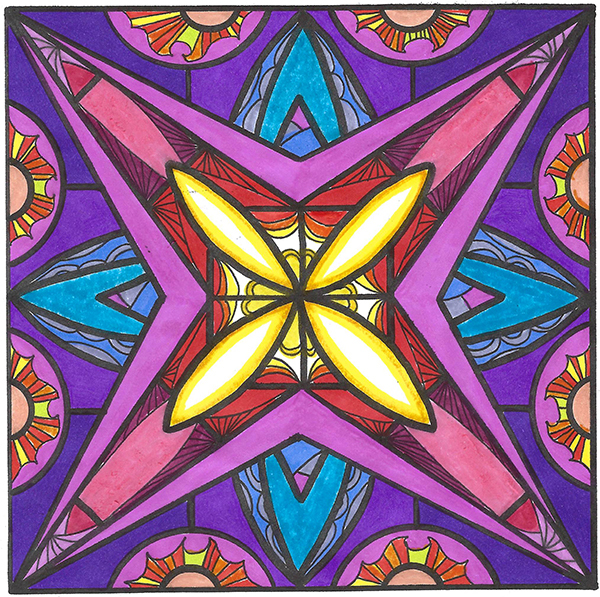 Coloring Pages for Your Creative Pleasure! The Love Book. A light bulb has been a symbol for quite some time of a bright idea. I love that we are given wonderful thoughts each day that come from the mind of God, enabling us to love and care for others. 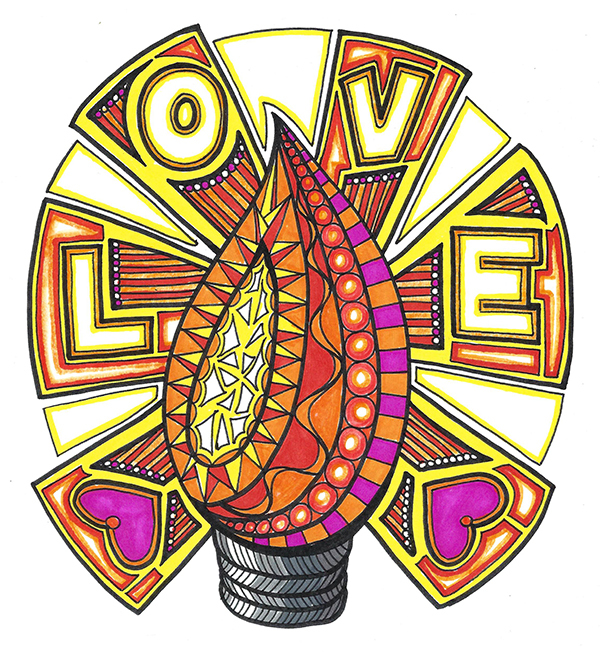 Let the love light shine! The Love Book. 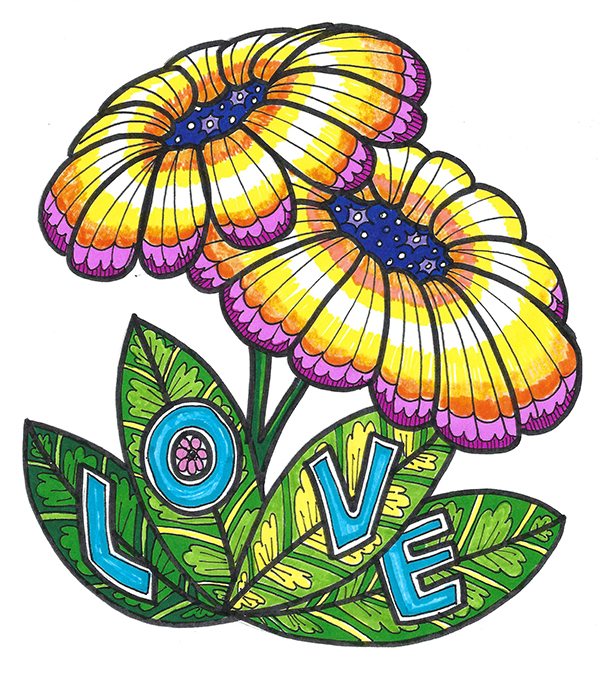 Available soon for download, the Love Book is filled with fun images like this daisy, for adults and children of all ages. Daisies remind me of springtime and the wonderful truth that each day is like the first day of spring, a new beginning, a new place from which to view our place in the wonderful creation of which we are a part. 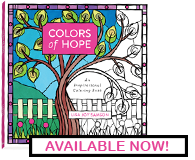 Colors of Hope. A star in a circle tells me of the shining, everlasting light that comes from the heart of God, meeting us wherever we are in the sphere of this world. God is ever present, all loving, all wise, and gives good things to those who ask. And we can shine that light on others. What a beautiful place we have in this world.